Labor Day – time for one more picnic before summer ends. Here are some keto treats to enjoy with your family this Labor Day. Knead thawed dough ball and divide evenly into 14 smaller balls, 2g each. Gently lift flattened dough and place on an ungreased baking sheet. Bake 5-6 minutes or until edges start to brown. Remove from oven and let cool. Using a butter knife, whisk together butter and peanut butter. On 7 crackers, spread 1 tsp each, then top each with the remaining crackers. Rinse and drain noodles in cold water. Pat dry. Combine noodles, shredded cheese, cream and half of the butter. Place in small baking container and bake for 25 minutes at 350° F.
Toast and crumble bread in a bowl, mix with remaining butter. 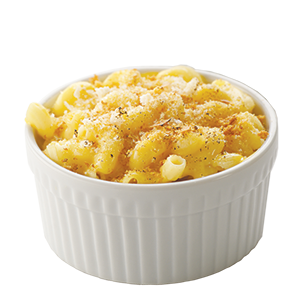 Sprinkle over mac and cheese, place under broiler until browned. Cut thawed Wholesome 3.5:1 Bread into cubes. Use a small portion of olive oil in a heated frying pan and toast bread cubes for croutons. Season croutons with salt and pepper or garlic powder and Italian seasoning. 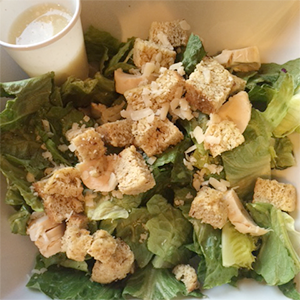 Assemble salad with lettuce, chicken, Parmesan cheese and croutons. Top with dressing and any remaining olive oil. Weigh the butter, melt and allow to cool slightly. Weigh the egg and mix well with cooled butter. Add vanilla extract, almond extract and 2-3 drops liquid stevia for added sweetness. Add wet ingredients to Kwik Mix and stir well until a smooth dough ball is formed. Place dough ball on the baking tray. Use your hands or the back of a spoon to press the dough into a round cookie shape or use your favorite holiday cut-out shapes. 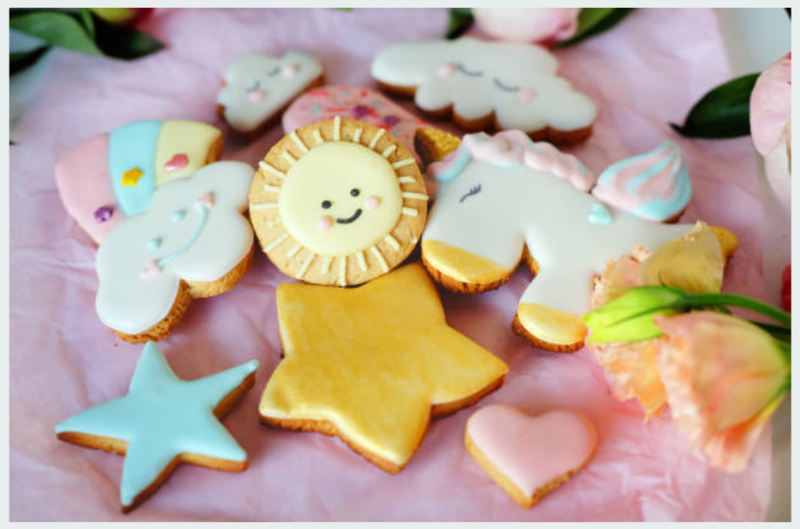 Depending on the cut-out size, you may be able to make 2 small cookies. ratio 3.9:1; calories 226; net carb 1.3; pro 4.0Tip: Use a drop of all natural food coloring to make creative designs with your frosting. You can prepare in larger batches and freeze for later use.